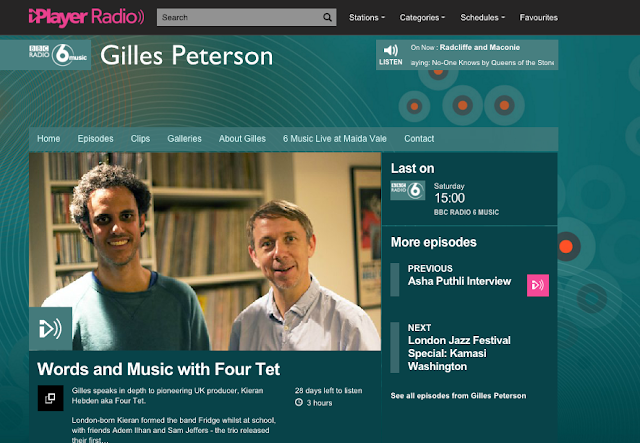 GP interviewed Four Tet yesterday. Listen here. If you're into him, it's wicked. Even if you're not. He says that at one point Dilla phoned him up to do a remix of a tune off his album Rounds. Which is incredible and i'd never heard.